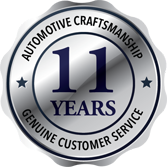 Established in 2008 by award-winning mechanical engineer Shlomi Kuba, K & G Automotive Car Servicing & Repairs is a multi-award winning European car service and repairs centre that improves the reliability and performance of vehicles with genuine savings and customer care. K & G Automotive is a family business, run by Shlomi and his wife Einat. The workshop specialises in Mercedes, BMW, Audi, Volkswagen and Mini mechanical services and repairs for motorists located in the Brisbane Southside region. We offer savings up to 50% off dealer group prices and provide modern courtesy vehicles. Shlomi Kuba is an international award-winning (Best Technician in Europe, 2002) mechanical engineer with 25 years’ automotive experience. 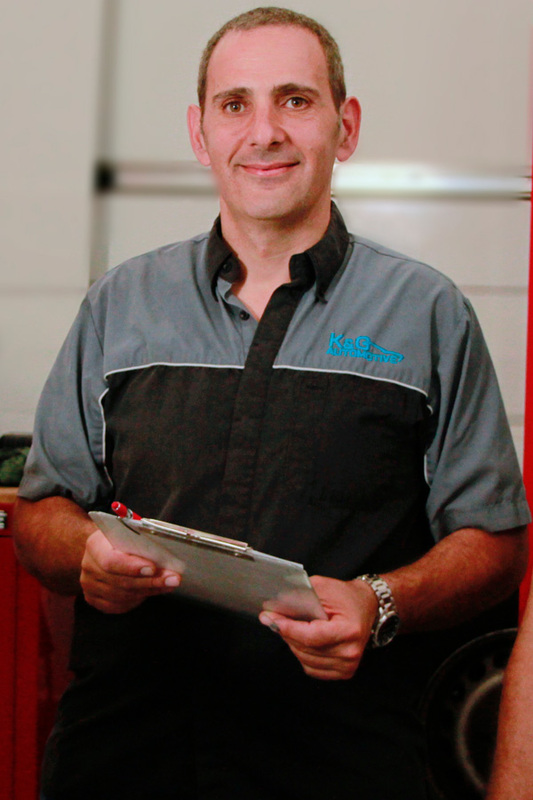 His commitment to training his team has ensured they are all mechanical experts in Mercedes, BMW, Audi, Volkswagen and Mini vehicles. Shlomi’s philosophy is that the customer should be in control and therefore he believes in complete transparency. 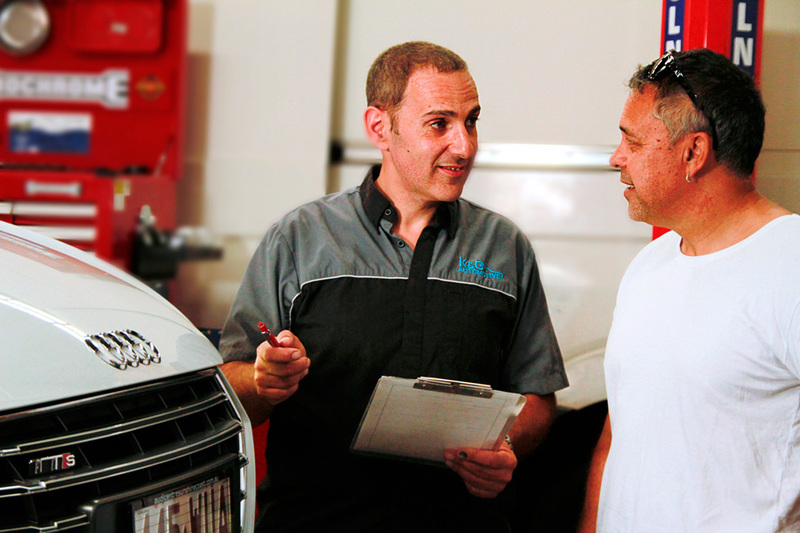 He encourages customers to call and talk to the mechanics directly about their repairs. Shlomi and his team will give you an honest price upfront to prevent any bill shock. When you call,they will happily talk you through the service or repair before you decide to commit to any work. If extra work is required one of his team will call you back to discuss this first. It is then entirely your choice whether to proceed with additional work. Shlomi is an automotive engineer. This influences the craftsmanship he delivers, the mechanics he selects and the level of training of those mechanics. It influences the standard of work and craftsmanship, delivering a higher level of car performance and reliability. The team appreciates some people lead very busy lives, therefore we'll will book your job in promptly and service your car timely so you can resume your day. K & G Automotive will maintain direct contact with you and will also clean your car after every service. For complete peace-of-mind, (upon request) we will even show you the parts replaced for you to understand the work that has been undertaken. As we want you to enjoy a similar calibre of car that you are accustomed to, we'll provide modern European vehicles as courtesy cars. For added convenience, if you are located within 5kms of their workshop, we will come to collect your car. You will also receive a follow up courtesy call a week later to see how your service or repairs went. 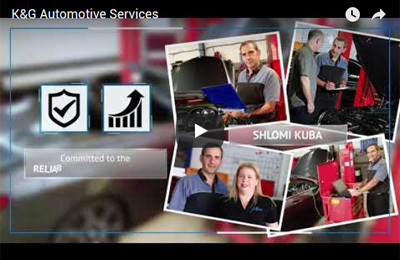 Customers really value the quality performance and reliability that Shlomi is renowned for. 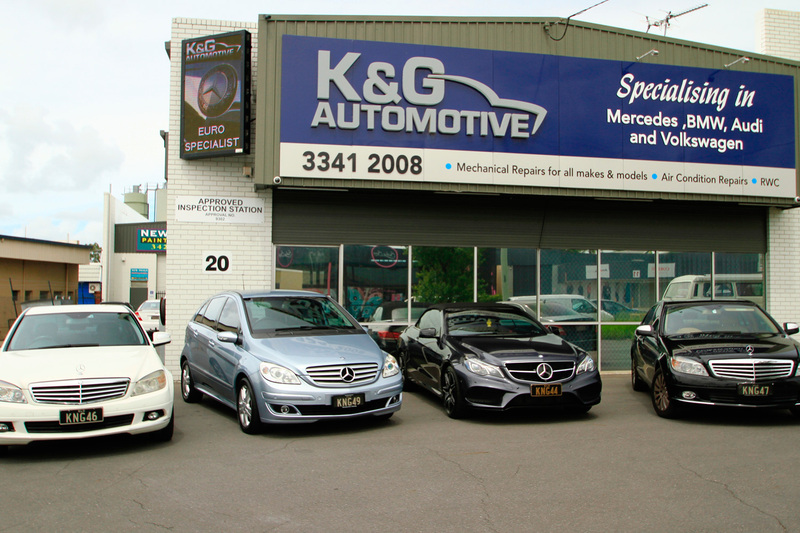 They also appreciate the genuine financial savings and customer service that make K & G Automotive the Brisbane European car service specialist of choice. Talk to a mechanic directly on 07 3341 2008 to discuss your vehicle repair today. As K & G Automotive are confident that you’ll return, we offer $50 off the first full log book service for new customers with Mercedes, BMW, Audi, Volkswagen and Mini vehicles.